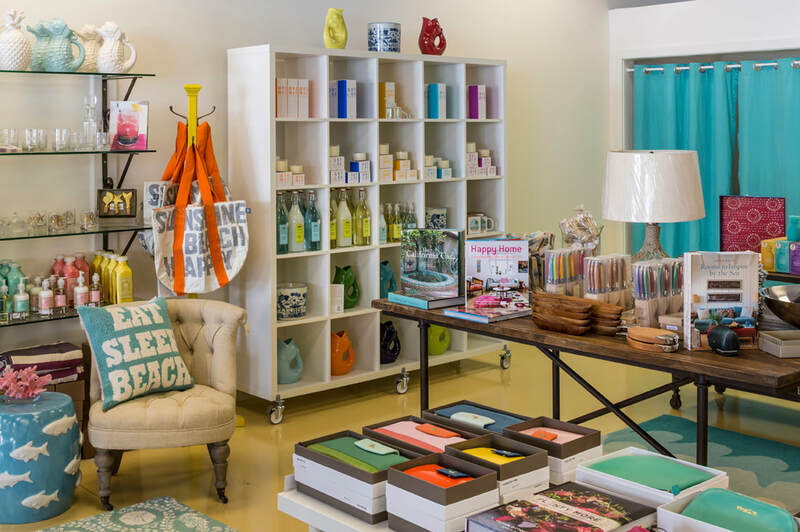 Coastal Accents home decor and gifts at Monarch Bay Plaza shopping center in Dana Point, CA. An interesting mix of gifts, unique items and fashion. Stop by – you'll be glad you did!